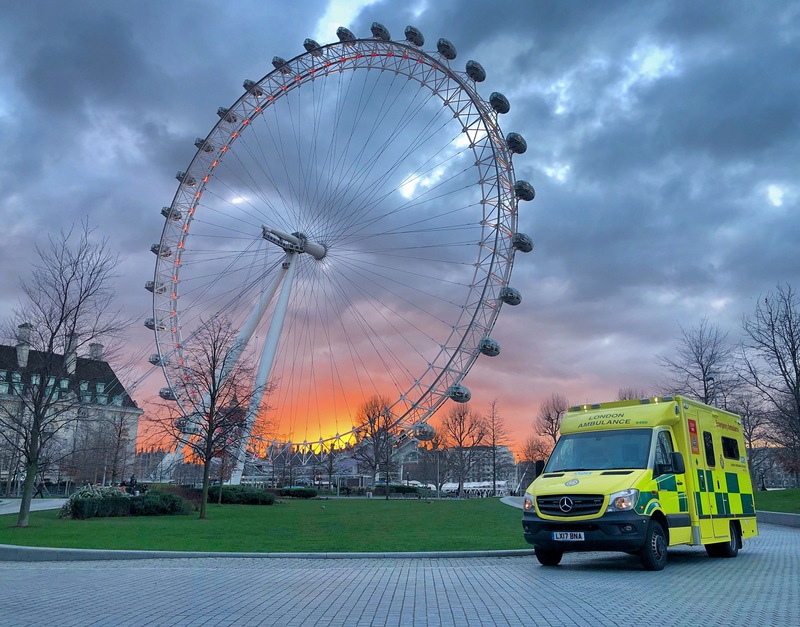 The London Ambulance Service is the busiest ambulance Service in the UK, over 5,500 staff members serve a diverse population of 8 million Londoners along with 17.4 million tourists. In 2017/18 we answered 1.9 million 999 calls over the course of the year. From the time a call is received, we give every single call the most appropriate response balancing the needs of the caller with the services we have available. Our emergency medical dispatchers (EMDs), triage every call using Advanced Medical Priority Dispatch System (AMPDS) for more complex calls our EMDs are supported by the Clinical Support Desk (CSD), CSD is staffed by clinical team leaders, mental nurses, midwives and other medical professionals, CSD clinincal advisers are able to triage complex calls using a modified Manchester Triage Tool. The London Ambulance Service a range of responses it can deliver to every call for help, most minor cases can be dealt with over the telephone by the Clinical Hub, known as ‘hear and treat’ patients may be given self-care advice or transferred to a NHS 111 adviser. Where a vehicle is dispatched potential responses include; a two person crewed ambulance, a solo Rapid/fast response car, a cycle response or Helicopter Emergency Medical Services (HEMS)– to name a few. LAS clinicians who respond to patients vary in skills. 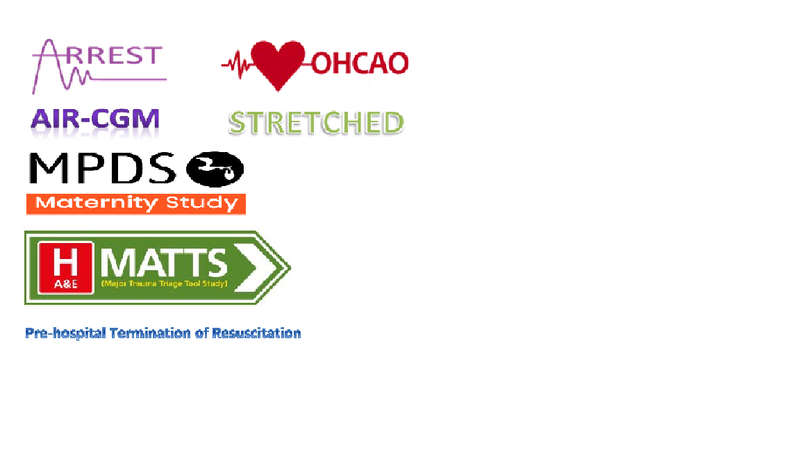 Emergency Ambulance Crew (EAC), Paramedics, Senior Paramedics and Advanced Paramedic Practitioners (APPs). Different types of clinicians provide different levels of care, treatment and procedures. In addition to a Paramedic response the LAS also employs specialist non-Paramedic clinicians, such as midwives who can assist in the most complex maternity issues, and mental health nurses, in 2015/16 our mental health nurses responded to 5,961 calls all over London. These different response options enable the LAS to deliver appropriate care to all patients in an efficient manner. The LAS runs the NHS 111 Service in North East and South East London. In 2017/18 we answered 356,826 calls. Our NHS 111 Services have been rated ‘Good’ by the CQC (2016).